WORKING TO ENSURE FUTURE FIRSTS. At the forefront of treating cancer with highly targeted therapies, the world-renowned doctors and scientists at Montefiore and our Albert Einstein College of Medicine are leaders in cancer diagnosis, treatment and research. 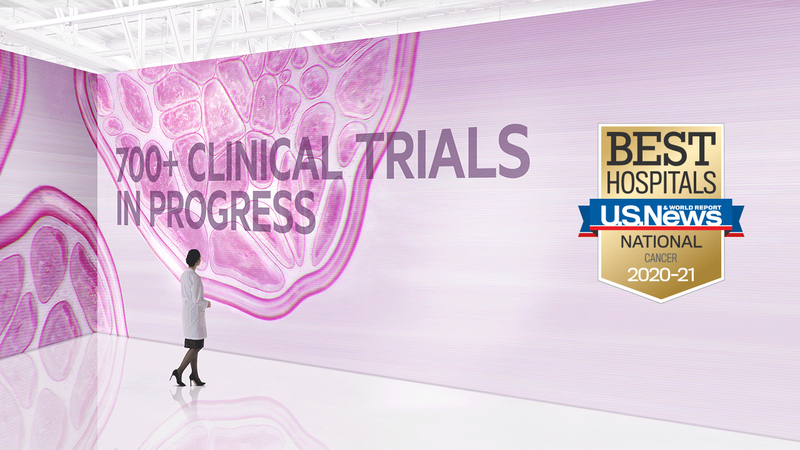 To learn about our other breakthrough clinical trials, click here. TOUGH ON TUMORS, BUT KINDER TO PATIENTS. 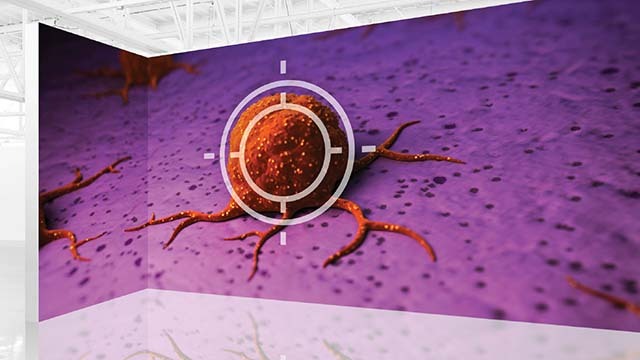 We are one of the first in the U.S. to offer a range of highly targeted cancer treatments that destroy tumors, but not healthy tissue. Another innovation is our Endocrine/Neuroendocrine Program. It’s the first specialized program in New York targeting endocrine and neuroendocrine tumors, with particular focus on organs such as the thyroid and pancreas. To learn more about our state-of-the-art cancer care, click here. SOME CANCER BREAKTHROUGHS ARE FOUND IN A LAB. OTHERS IN THE WOODS. In 1979, Susan Horwitz, PhD, at our Albert Einstein College of Medicine, helped develop the breakthrough cancer drug Taxol. 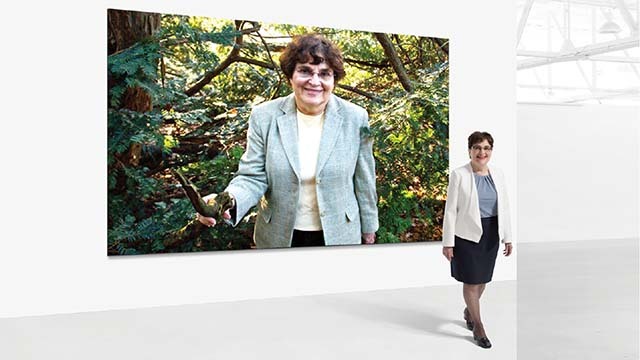 She described how Taxol’s molecule—found in the bark of the yew tree—worked to kill cancer. Montefiore then played a key role in Taxol’s clinical development. Taxol became a new way to fight cancer and has since helped millions of cancer patients around the world.